ICBM is a modification for Minecraft which brings Missiles and Military technology inside your Minecraft world. 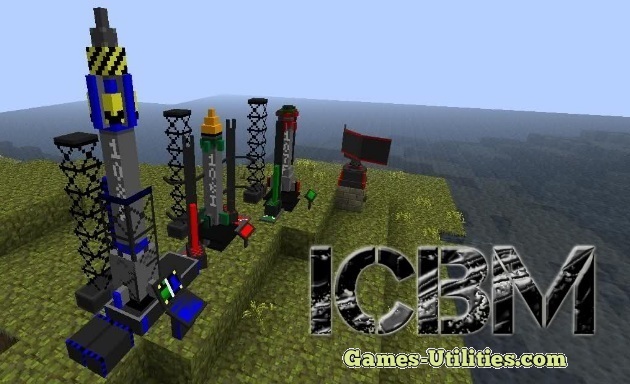 ICBM, short for Intercontinental Ballistic Missile adds 3 tiers of weapons and transforms your biome into a battlefield. You can build EMP tower, nuclear missiles, launchers, rail gun and other chemical weapons. ICBM mod relies on Universal Electricity API to perform it’s task, make sure you have it. 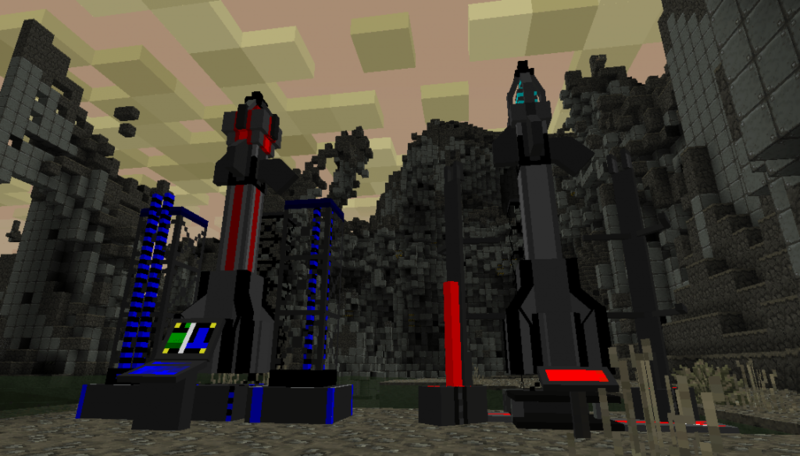 Description: A mod which introduces missile tech in Minecraft. Download ICBM API and all it’s child mods according to your Minecraft version from the link above. Go to Start Menu > Type %appdata%/.minecraft/ and press Enter key. Open “mods” folder and put all the ICBM mod files there. Launch Minecraft to check if mod is installed properly. If you have any query related to this mod or if you find some bugs in this mod don’t forget to report via comment section also if you have any solution to some problems which are being faced by fans feel free to share it with fellow gamers. So have fun and keep coming here to check the latest updates of Minecraft. Install this mod on a fresh-copy of Minecraft to avoid compatibility issues. Make a back-up of your world saves before installing. This mod requires Universal Electricity and Minecraft Forge v7 or above in order to run.